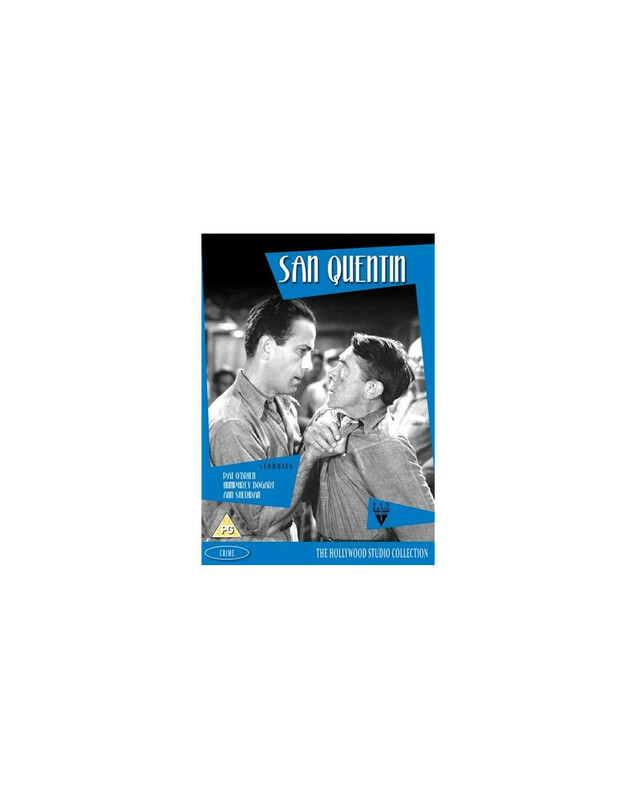 After a successful career in the army, Captain Robert Stephenson (Pat O'Brien) decides to take over at the notorious San Quentin prison and see if he can make men of the prisoners with army discipline. The night before he is due to take over at San Quentin he meets and falls for May (Ann Sheridan), a beautiful nightclub singer. Unknown to Stephenson, May's brother is the wayward Joe 'Red' Kennedy (Humphrey Bogart) who is on the run from the police. Luo asiakastili tallentaaksesi omat suosikit. Luo asiakastili luodaksesi omia elokuvalistoja.